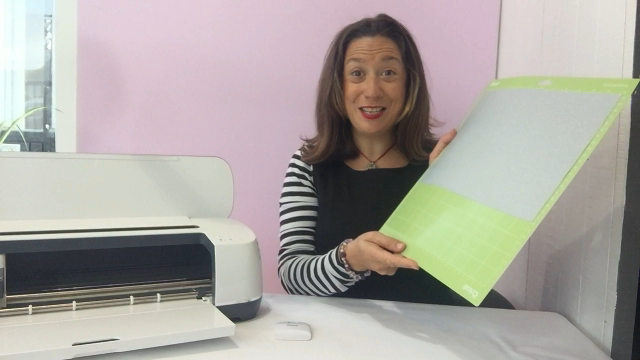 Hello and welcome to the third in a series of blogs all about the Cricut machines. 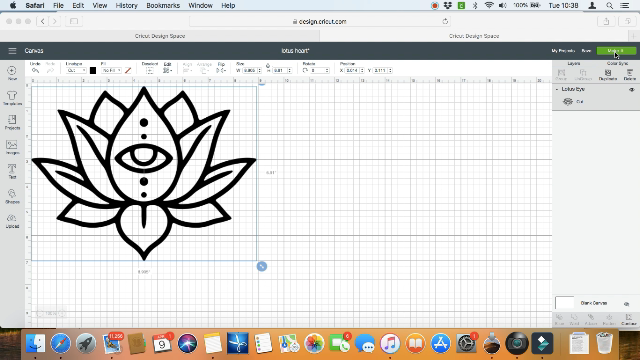 Today I am using the Cricut Easy Press 2 and Cricut Maker. I have designed this ‘heart lotus hanging” to really show off the gorgeous glitter iron-on. 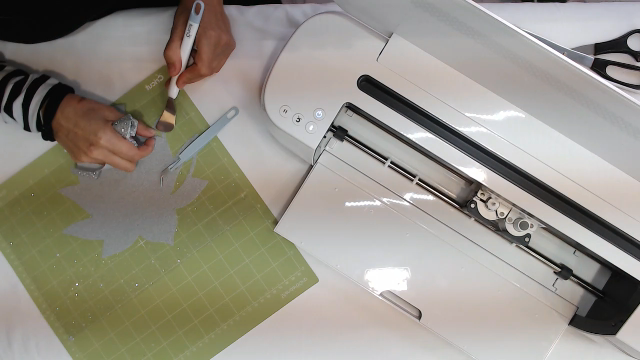 We use the rotary blade for a perfect cutting of the heart out of fabric and the regular blade for cutting the glitter iron-on. I would love it if you make this project along with me! 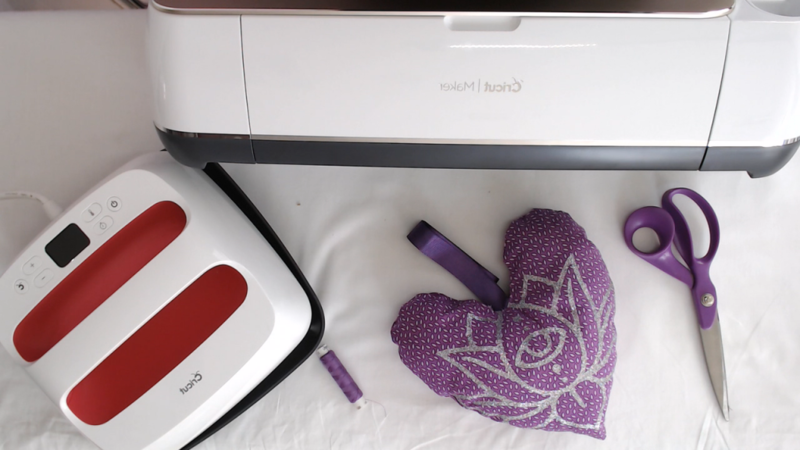 First up, let’s create the glitter iron on. Using the standard mat, place the iron-on on with the glitter ‘shiny side’ down facing the mat. 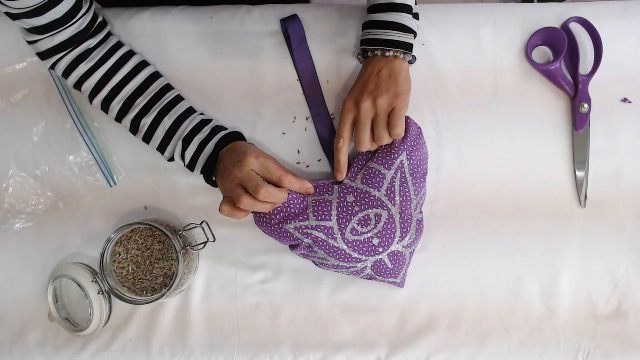 Send the lotus to the mat to be cut and then weed away all the excess glitter to reveal! Once this is done, set it to one side for now. 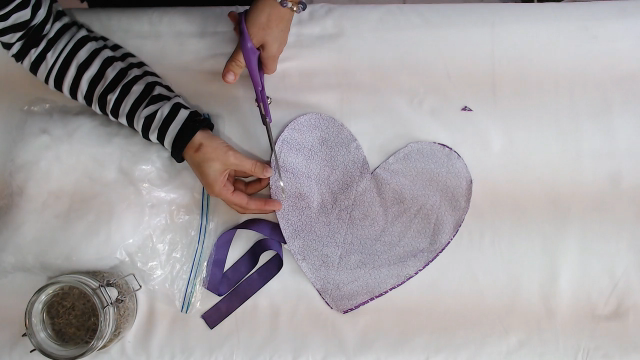 Next up let’s create and cut the fabric hearts. Lay your fabric square on to the fabric mat, make sure your fabric is nice and flat with no bumps! 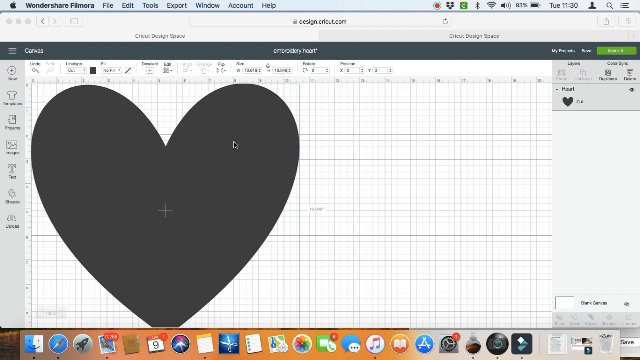 Click here to jump straight to the cricut page and get cutting this heart! Now, using the easy press, attach the glitter lotus to the front of the heart. 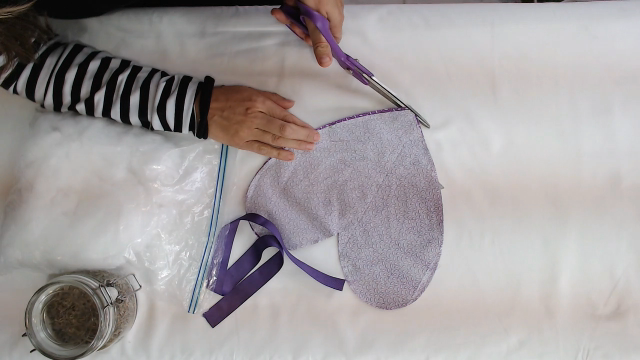 Lay the fabric hearts on top of each other with right sides together. You can either had or machine sew all the way around the hearts ensuring you leave a gap at the top. Snip away the edges. Make some ‘notches’ around the curves and take off any excess at the bottom point of the heart (making sure you don’t snip any of your lovely stitch lines!). Turn it through to the right side using the hole that we left in the top. Use the Easy Press to press it all flat and roll out any of the edges from the inside so that your heart is nice and rounded. Stuff with your stuffing and add any herbs you would like to add. Slide in your folded ribbon to create the hanging. Hand sew up the hole!